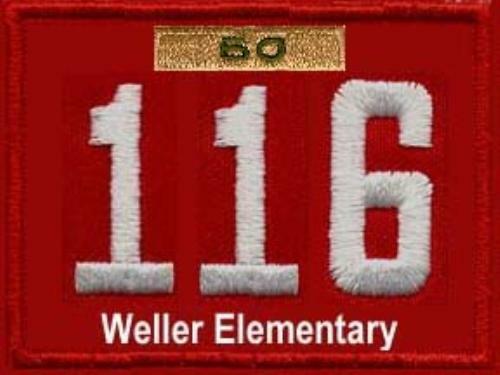 Pack 116 is located in Centerville Ohio. We are Chartered by the Ida Weller Elementary PTO (Parent Teacher Organization). We were founded October 1, 1948. We have more than 40 cub scouts in our pack, making us one of the largest packs in the area. Our dens typically meet once per month and our Pack meets on the third Wednesday each month. If you would like more information, or would like to join us, click the "Join Cub Scouts" link on the left or click HERE. If you want to see our event plan, click the "Events" link on the left, or click HERE.